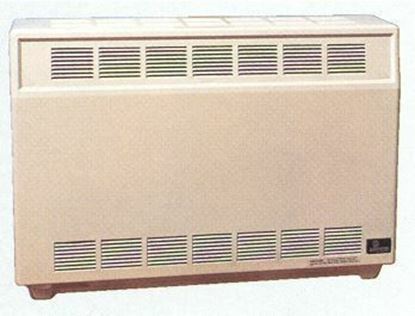 Console heater Empire room heater. 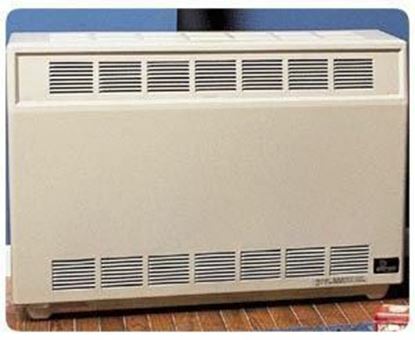 The complete line of Empire Vented Room Heaters is carefully crafted for visual appeal and maximum efficiency. The vent pipes are connected between the heater and a chimney or flue to carry the by-products of combustion outside. 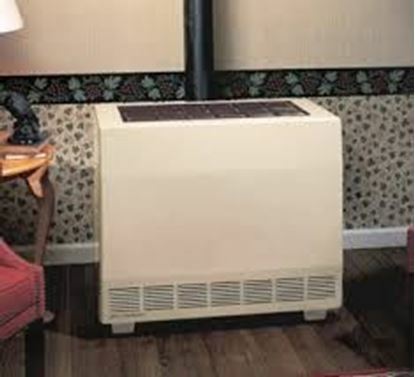 Empire Vented Room Heaters are designed for quiet operation. 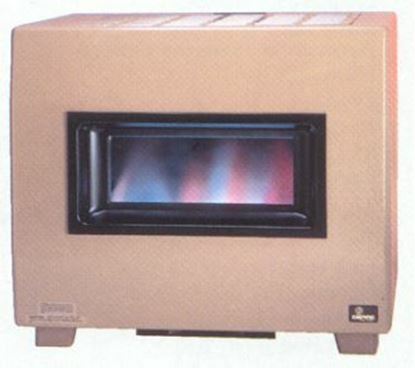 The curved combustion chamber design minimizes noise while the burner ignites the gas immediately as it enters the burner port for added efficiency. When it comes to style and durability, Empire leads the field. We use a state-of-the-art paint process that produces a strong finish that resists scratching and chipping.